We've tried to create an article that's meant to warn you against the Pump and Dump scheme. How To Spot A Pump And Dump And How to Avoid It? Werid Pump and Dump group, How to spot Crypto Pump signals. Looking at Cryptocurrency Price Charts. There are people who say they earned 1000% in a few months, and Dash and Ripple made them millionaires during the night! You can easily believe that you can earn a fortune quickly - if you are lucky it is possible. However, due to the growing market, there have also will be more scammers who will shouting about their profits. If you're new to this business, you can probably believe it. In this article we will present common cryptocurrency frauds, ie: how people are fooled and how easily you can identify these frauds. Today, let's take a closer look at the Pump and Dump scheme. 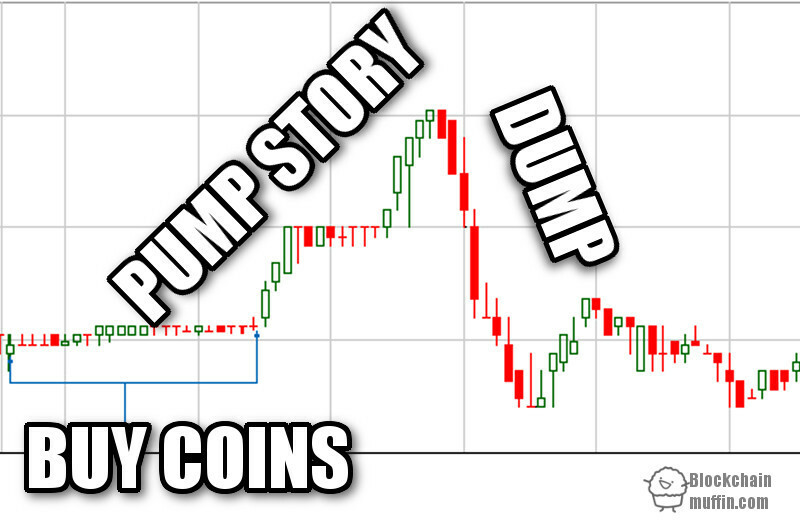 Pump and Dump is a specific scheme of market manipulation, it involves a rapid increase in price and then sales at ATH. In the case of large cryptocurrencies such as Ethereum or Bitcoin, one man is unable to manipulate the market. However, there are hundreds of tokens with capitalization below $ 5 million. In such cases, it is much easier to get a larger amount of the cryptocurrency to start manipulating. When insiders purchase enough amount of cryptocurrency, the group starts to make noise around them. They begin to promote the cryptocurrency saying that this technology has real potential and ... the price is starting to grow! Users outside of the original group start to pay attention to the token and start buying it. As the price stays low, you do not need a lot of activity to quickly raise the price. The capitalization of such cryptocurrency will increase from $ 5 million to $ 50 million in a few days, causing the price to temporarily soar. 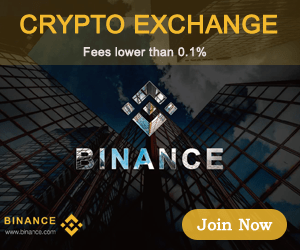 Many other investors will start promoting it on their blogs, adding even more credibility to the rapid increase in price. Finally, the right time has come for insiders to sell their assets, selling them quietly and telling others to still buying. After a group of insiders gets 10x of their contribution, they often disappears and other people are still buying. Then the price falls as fast as it grew. Many of those who bought at the top will stay with cryptocurrencies with decreasing value. How to recognize Pump and Dump Scheme? The reason why investors can be caught in such a scheme is that 4000% increase is nothing unprecedented in the cryptocurrency world - Ethereum obtained the same return from January to June. However, there are key differences that can be seen before investing in something worthless. Low volume is one of the hallmarks of Pump and Dump. Although the volume before the jump was quite low, but it was quite an active market, with hills and peaks. Compare it to ChainCoin, the well-known Pump and Dump cryptocurrency. There is no activity before the jump on July 8. Ethereum had an active and growing market, while trade on ChainCoin was practically non-existent, and the increase in activity was sudden. The reason people get caught in the trap of cheaters is the fear of a missed opportunity. If you are disciplined, self-controlled and patient, you will never be fooled by cheaters.